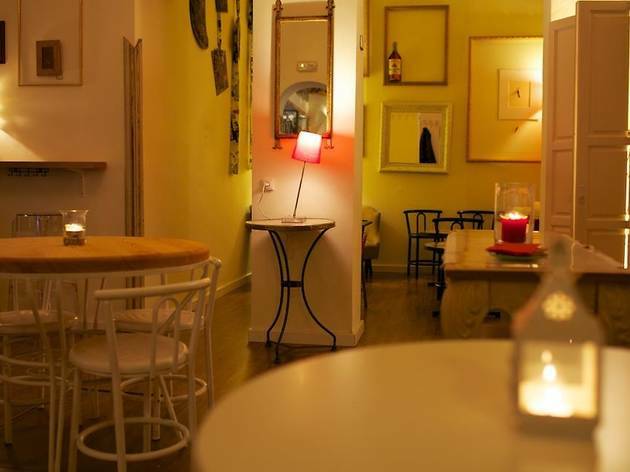 This modern bar in Lavapiés specialises in wine. 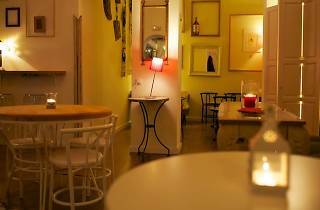 It has a bohemian air, great for hipsters dreaming of downing a glass while listening to a poetry recital. The clientele here is generally over 30 years old and you’ll probably overhear references to literature and films in the conversations. Decorated with retro lamps, mirrors and antique chairs, the bar schedules live performances, monologues, concerts, and other types of cultural events on its modest stage, and everything here, from music to poetry, is a signature-style production. You can also find street-style markets held here.